HanWall Hanergy Mobile Energy Holding Group Co., Ltd.
HanWall, the world’s first “power generation wall green system solution ” that Integrates building materials, building structures and thin film solar power, is based on unparalleled safety and equipped with a glass base CIGS chip, the world’s leading technology, to convert light into electricity and enable buildings to generate electricity independently. HanWall comes in various shapes, patterns and colors, making it adaptable to all of the world’s mainstream architectural styles, and offering new buildings innovative new integrated solutions. HanWall uses the world’s leading technology to transform a piece of glass into a power generator, and, through electric integration systems, join together to build a power generation wall and convert a building into a green power station, forming a regional smart micro-net through the smart connection technology and equipment, and creating a totally new eco-world. clean and environmentally friendly due to active power generation. 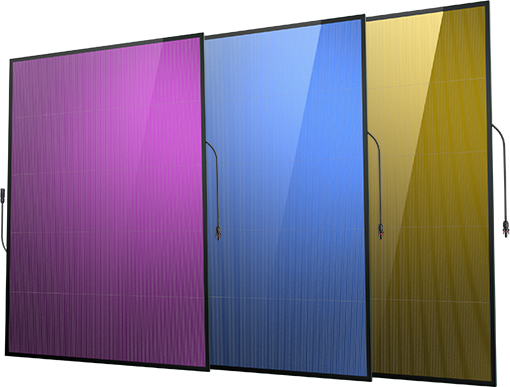 HanWall is divided into two series, the power generation wall and the power generation window.The power generation wall is an opaque product, which is divided into basic series, color series and imitation stone series;The power generation casement is a light-transmitting product, which is divided into basic series, color series and sound insulation series. 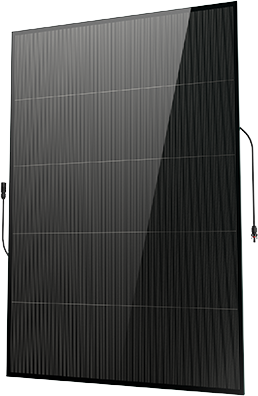 Rich application scenarios and variable modeling styles meet the demand of power generation in different buildings and occasions, which is the core of the integrated solution of thin-film solar power generation building. 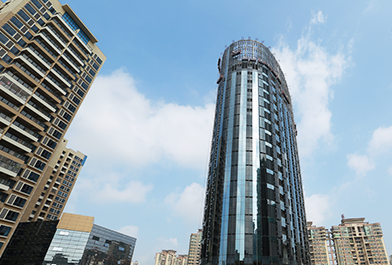 According to different occasions, different functions, and different installation methods, Hanwall can be applied to curtain wall, sunroof, light screen, agricultural greenhouse, highway soundproof wall, bus station, etc. 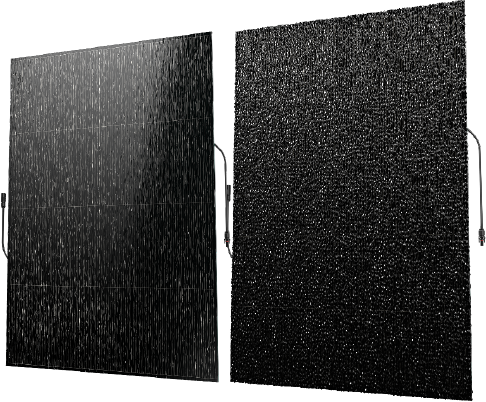 These innovative applications are demonstration of constantly practicing Hanergy's the mission vision and grand goal of “Change the World with Thin-Film Solar". 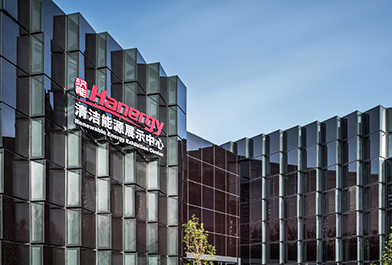 Relying on our independent control of the whole industry chain, Hanergy could deliver a customized, cost-effective, holistic service from upstream to downstream of the whole industry chain, including the research and development, modules, manufacturing, to sales and service. 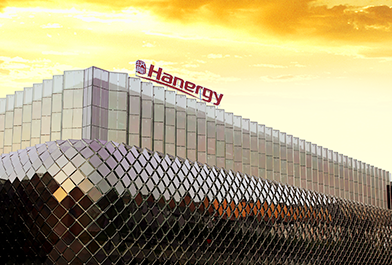 Hanergy thus will become the world’s first service provider of the full value chain of “power generation wall”. Thus, it is fair to say Hanwall is more than a wall that can generate power. Customers could enjoy the full value chain application solution from design, construction to after-sales services, including overall layout, site acceptance, system commissioning, installation guidance, quality control and maintenance, etc.